Scott was a kid actor and landed his first big roll in The Christmas Story. 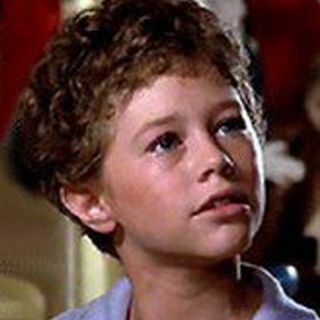 You might remember him as the kid who touched is tongue to the frozen pole and got it stuck, His next big role was the lead kid in The Toy with Richard Pryor. Hear his views on being a kid actor who then had to face adulthood.